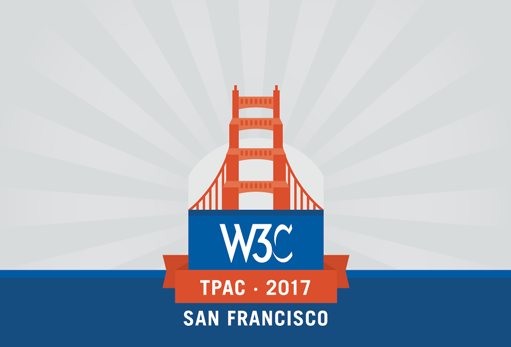 TPAC 2017, which we held last week next to the San Francisco airport, was a very successful event, where more than 600 participants registered, over 250 were drawn by our Developer Meetup, 150 members from the global publishing community participated at the first W3C Publishing Summit, while our first W3C Executive Forum attracted over 50 senior executives from Silicon Valley technology companies as well as international leaders from automotive, entertainment, financial services, gaming, real estate and retail industries. That is over 1,000 experts and aficionados from the Web community who met in over five days. It was the highest attendance ever for a TPAC. We heard and read unsolicited positive comments from so many attendees that we are glad the feeling is mutual. 36 work group and 5 W3C Community Groups met face-to-face on the first and last two days of the week, the Plenary session filled the room in the morning around topics of core Web innovation, improving how we do Web standards, and improving interoperability with web-platform-tests; and the masses splintered to organize 40 breakout sessions and reassembled to report and hear ideas, progress, proposals, etc. This TPAC was marked with a resurgence in innovation around the core architecture of the Web. 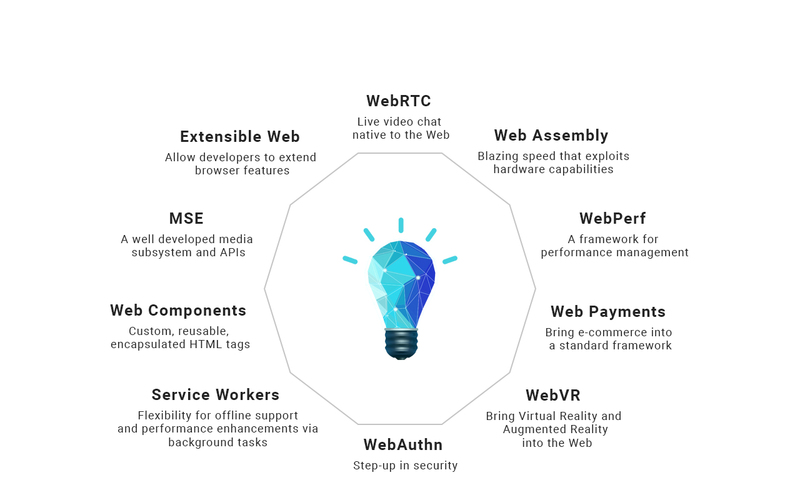 The Web is again being enhanced in many diverse areas (Extensible Web, WebRTC, Web Assembly, Web Performance, Web Payments, WebVR, Web Authentication, Service Workers, Web Components, MSE) which will improve everyone’s experience on the Web, and drive improved commercial applications in financial services, e-commerce, entertainment, telecommunications, publishing, and gaming. Of particular excitement was the energetic presentations provided by developers at the W3C developer meetup. It truly brought out the excitement in the usage of the Web; in areas such as usability, accessibility, performance, Web apps, WebVR, styling with CSS Grid, Web Components. As part of preparation for TPAC we published for the Membership “W3C Highlights – November 2017,” now public, which I invite you to read. We are already looking forward to TPAC 2018, 22-26 October in Lyon, France.